Without good quality data cabling ,your data will be transmitted slower, information may become corrupt or lost and in very extreme cases, systems will simply fail to run. MB System Networks Ltd install data cabling solutions ranging from 10 to 10,000 outlets, and have experience in a variety of different sectors, including Education, Health , Manufacturing, Retail and Data Centres. 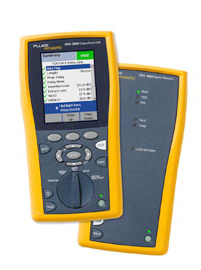 Every installation is appointed a project manager and we carry out testing of each cabling scheme using the latest industry standard Fluke Network testers. 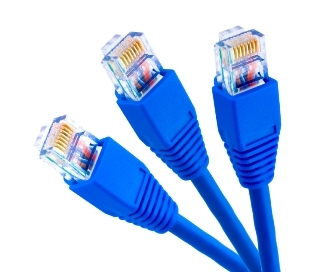 We are approved to install data cabling systems by a number of different manufacturers. Whatever your copper data or fibre cabling requirements, MB System Networks Ltd has the capability to offer the highest levels of performance, quality and support � a cost-effective price. Fibre Optic cabling provides a far greater bandwidth than copper and is typically used for backbone connection between localised networking equipment and is increasingly becoming the preferred choice for high quality reliable digital communications. It is also the solution for inter-building links and other connections beyond the maximum 90m for Category 5e copper cabling. As cabling systems become larger and the need to transmit data at ever increasing speeds becomes greater ,the case for fibre optic cabling becomes more relevant. Whether it is used in the vertical backbone or to link buildings across a campus, fibre optic cabling offers the modern, cost-effective solution. 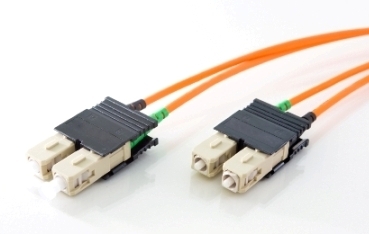 So, whatever your fibre optic cabling requirements, MB System Networks Ltd has the capability to offer the highest levels of performance and quality at a cost effective price. Testing and Certification are the most important steps in any cable installation. Because today�s Fast Ethernet transmission speeds "push the envelope" of any cabling system, it is critical that all components be thoroughly tested. Plugging the network equipment together and verifying that it "works" is not enough. Certification is especially important to prevent expensive upgrades to your cabling system when upgrading to faster networking technologies in the future. Category 5 and Category 6 certification requires special test equipment called scanners. Every cable and connector that we install can be scanned and a printed report is provided verifying compliance to the Category 5 and Category 6 standards if requested. Accept no less in your network cabling installations. MB System Networks Ltd Voice and Data provides cable installation, testing and certification services. Our cabling systems are installed to meet Category 5 and Category 6 performance standards. These standards insure that your network cabling can accommodate the bandwidth requirements of todays as well as tomorrow's faster technologies. © mb system networks. all rights reserved.